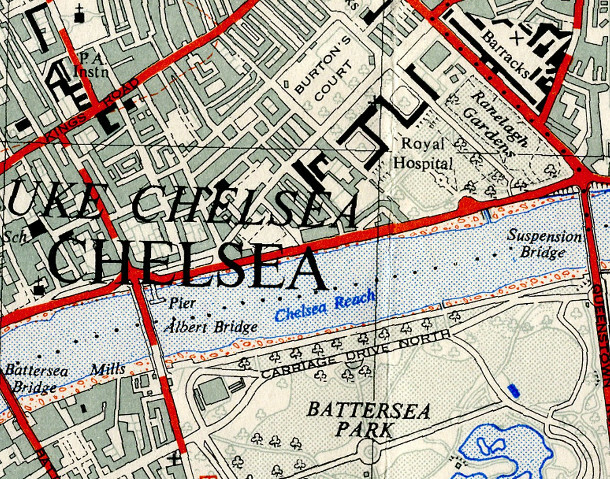 Yes the U.S.S.R. had its own maps of London, and other British cities, produced during Cold War era, i.e. the 1950s-1980s, to be perhaps used either for identifying targets to attack for a future UK invasion, or for logistics and management of the realm immediately after a successful offensive. 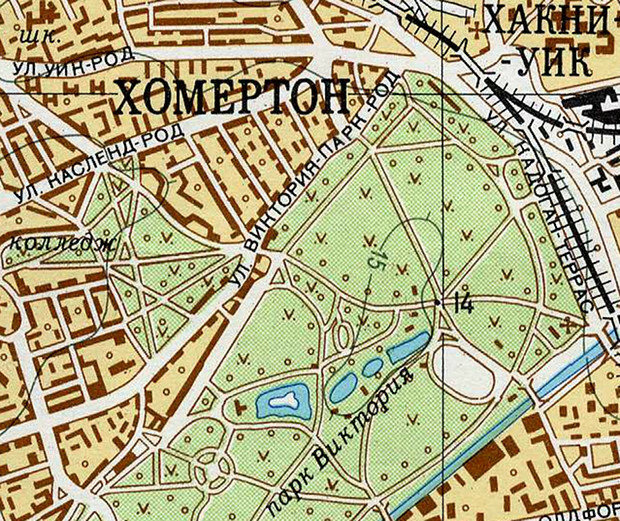 The maps were compiled under great secrecy but have come to light in eastern Europe, and are now catalogued by a number of websites, first and foremost John Davies’ sovietmaps.com. 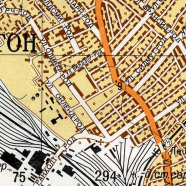 “Of interest, just to show the Soviet attention to detail, the map has two features not depicted on contemporary (1985) British mapping: tube stations are differentiated and marked with M (for metro), above-ground stations have the location of the station building indicated (for example Leyton Midland Road and Walthamstow Queens Road on what is now the Overground). See also this followup post. 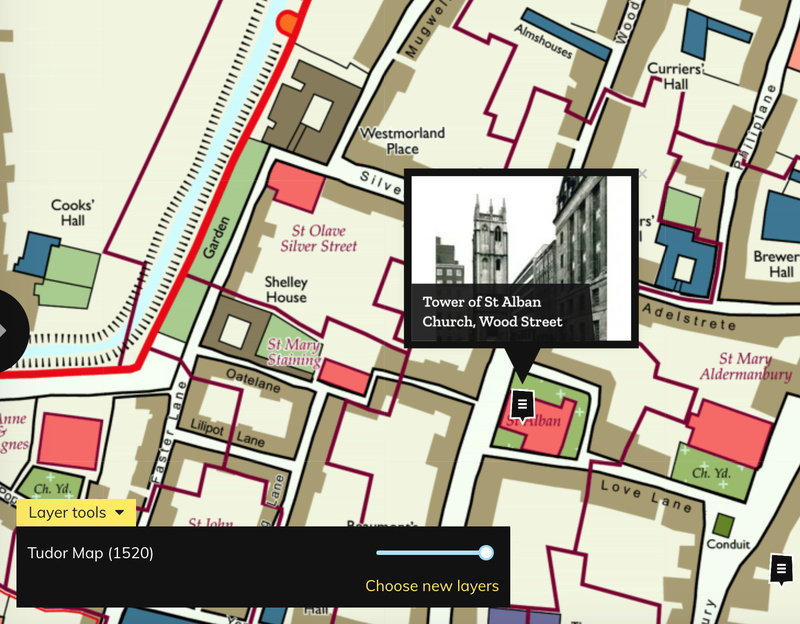 Thanks to John for permission to feature the extracts of the map that he sourced and scanned, here.